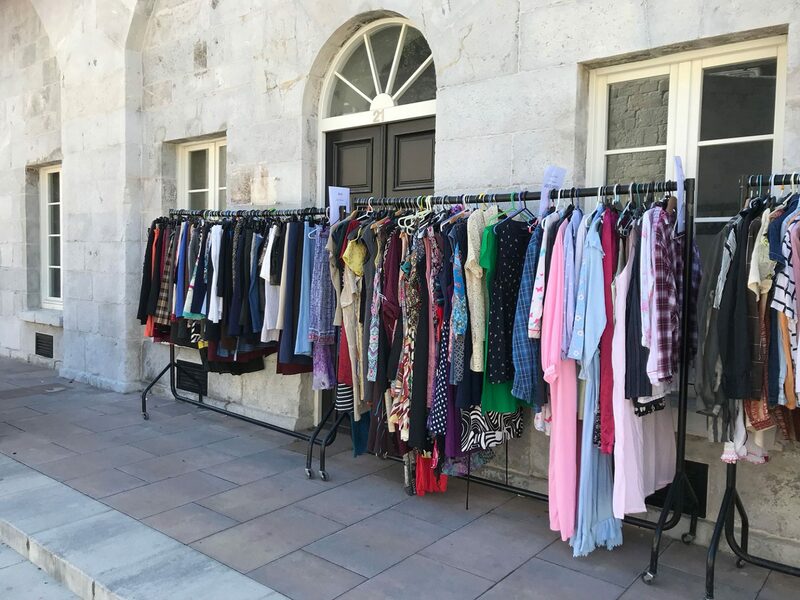 The Clubhouse Gibraltar Charity Shop is a regular source of income which is used towards the cost of running the service provided by Clubhouse Gibraltar. The goods on sale have been donated by the community and the shop is manned by Clubhouse members as well as volunteers. Clubhouse members can also benefit from firsthand experience in customer relations and team work which helps build their self confidence and self esteem. 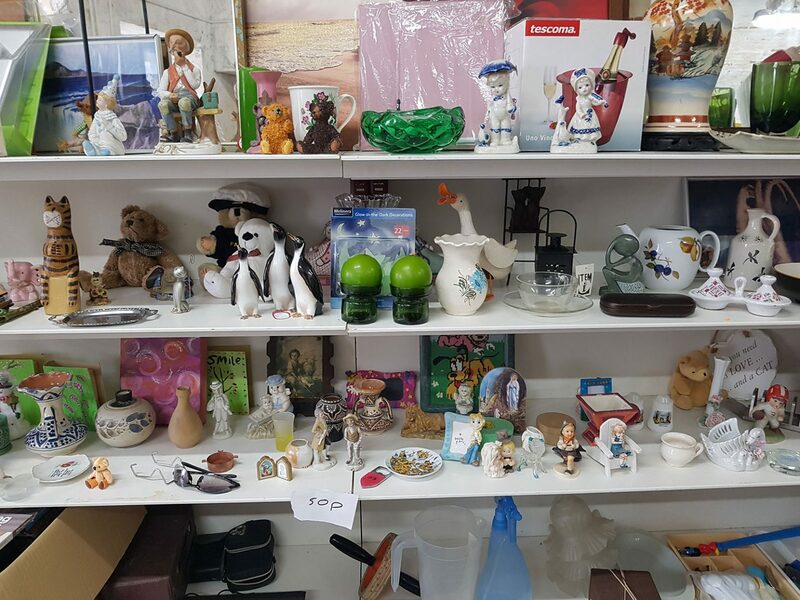 The shop sells all sorts of items including crockery, ornaments, electronic good, books, CDs, DVDs and computer games. 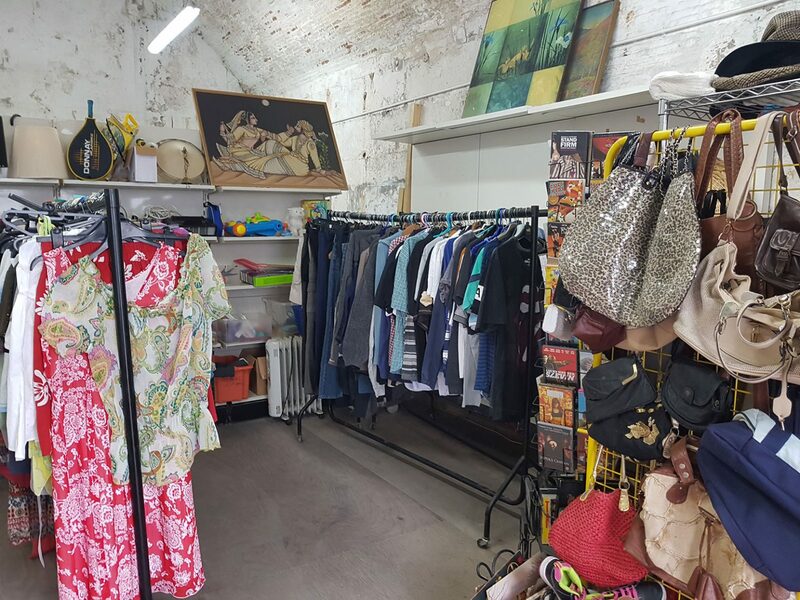 There is a also wide range of clothes and accessories like jewellery, bags, foot wear, sporting equipment, toys, board games and bric-a-brac. Donations, extra volunteers and most especially CUSTOMERS always welcome. We would like to thank everybody concerned for their support. 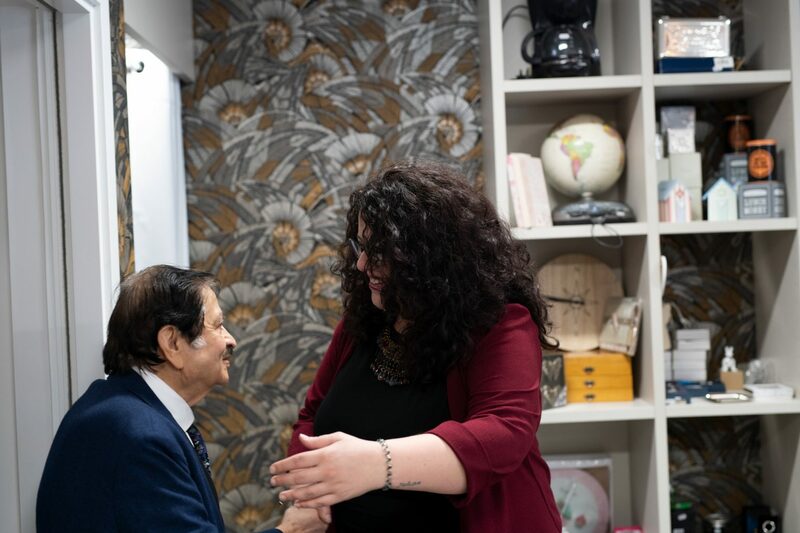 Mary-Anne has worked in the private sector in Gibraltar since the age of 18 Working mostly in offices she has managed teams and has an extensive business experience She joined Clubhouse Gibraltar as the Charity Shop manager in August 2018. Mary-Anne in her spare time has volunteered with other local charities for causes she feels strongly about e.g. LGBTQ rights, mental health, and environmental issues to name a few.